Minding your nutrition, is minding your health. I-Bites Marbella offer exclusive Nutritious Meal Plans. 3 course meals customised to suit your individual or group needs. 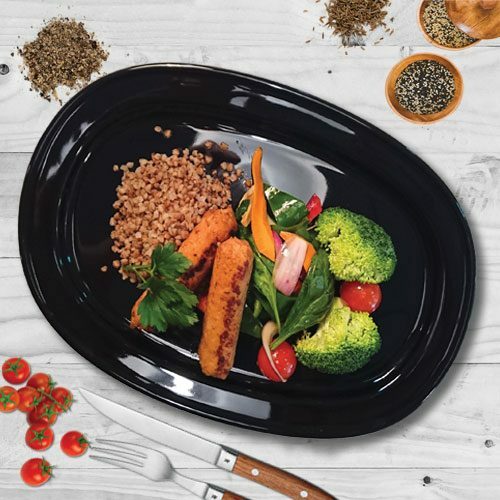 I-Bites Healthy Eating Programs for a healthy lifestyle. Hungry for Healthy, Low Fat, High Protein food? 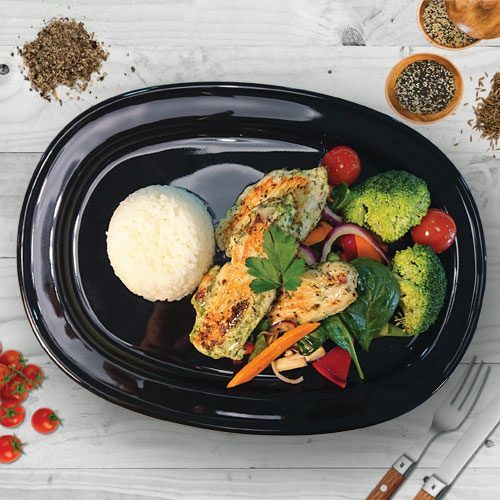 Enjoy the convenience of I-Bites nutritious meals at the restaurant, take away or delivered right to your door . The most important meal of the day, a healthy breakfast, is an important part of a balanced diet. Eating our delicious and nutritious breakfasts will help you control your weight! Eating a healthy, balanced diet is an important part of maintaining your health and will help you to feel great! Eating well lowers the risk of diseases and helps you reach and maintain a healthy weight! 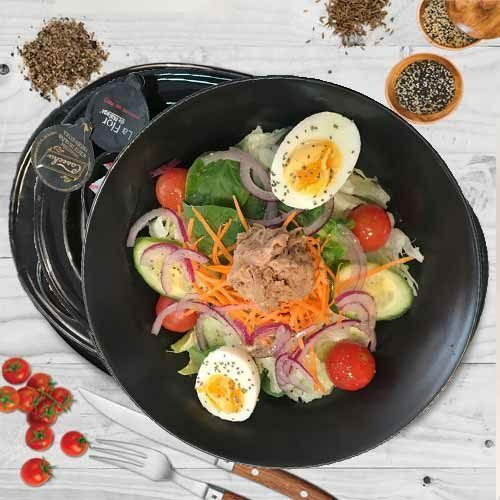 I-Bites Nutritious Healthy restaurant Marbella. If you feel overwhelmed by all the conflicting nutrition and diet advice out there, you’re not alone. We all know that eating right can help you to maintain a healthy weight and avoid certain health problems, but your diet can also have a profound effect on your mood and sense of well being. I-Bites: Let your food be your medicine, and your medicine be your food.